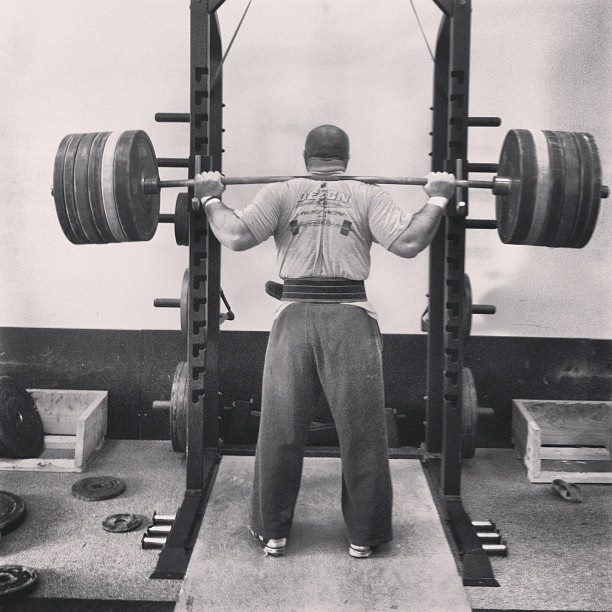 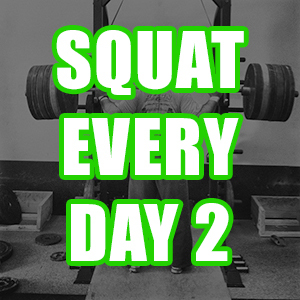 Can Westside Barbell's methods be used for weightlifting? 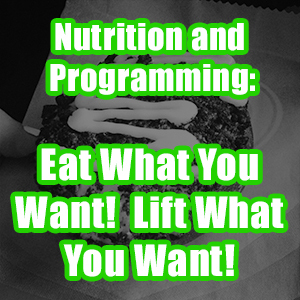 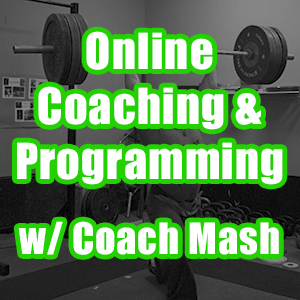 Coach Travis Mash dives into the mind of Louie Simmons and breaks down the Westside Barbell approach method by method - analyzing along the way what could be applied to weightlifting and where Travis disagrees with Louie. 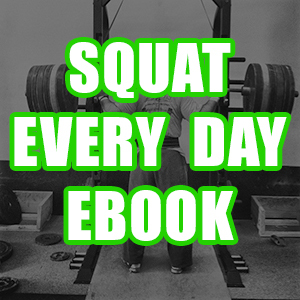 Prepare to learn. 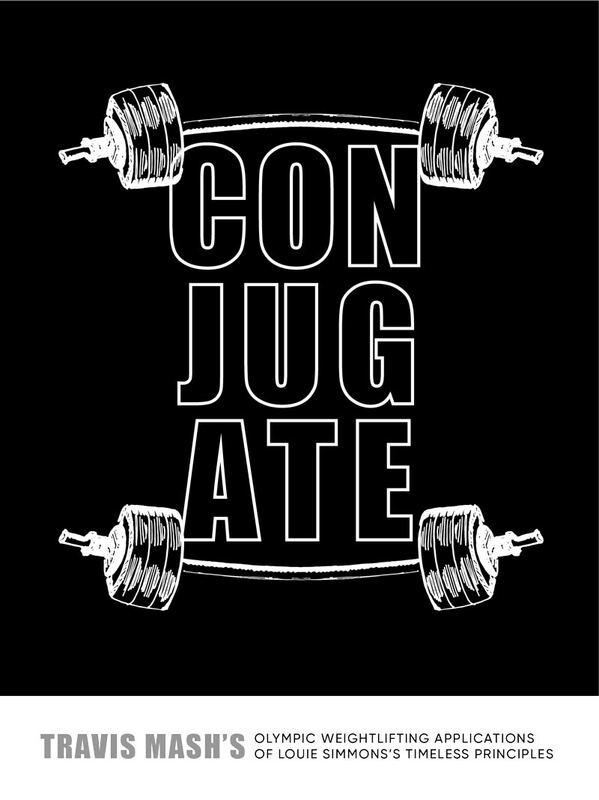 Prepare to get strong. 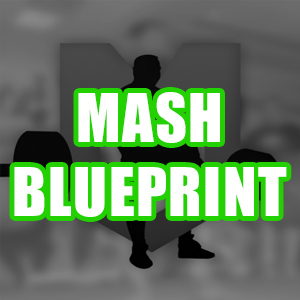 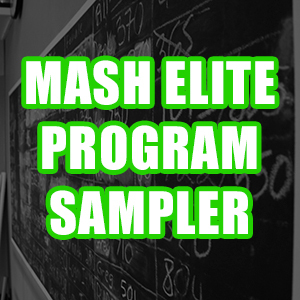 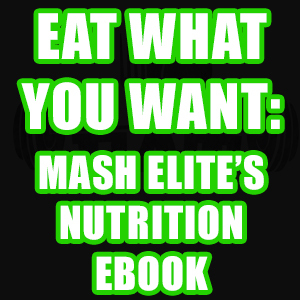 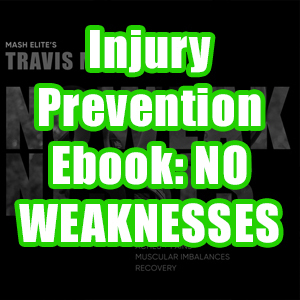 The Mash Blueprint can give you the tools to build your own program, No Weaknesses will help you prevent injury and deal with aches and pains.